Looking for a perfect solution for your vending machines with a tubular cylinder lock? 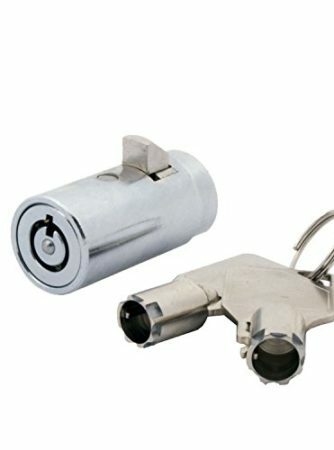 High quality 7-pin tubular cylinder locks provide high security and lifelong dependability, and vending machine lock comes with a high security tubular keyway. 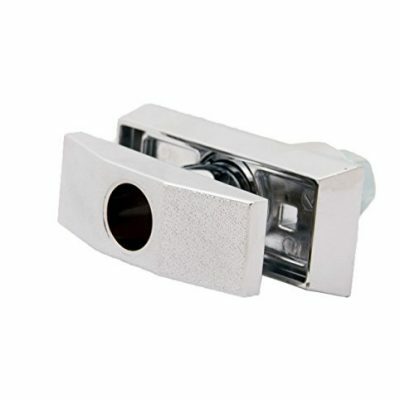 Vending machine cylinder locks come with zinc alloy construction with bright chrome finish. Key retaining option has the key only being removed in the locked position for the vending machine locks. Popular use for tubular cylinder locks is vending machines, snack machines, soda machines, etc., anywhere needing security on vending machines located in public locations. Tubular vending machine lock is compatible with most vending machines to include Coca Cola, Pepsi, USI, Seaga, Dixie Narco, Rowe, Crane, Royal, Vendo, Cavalier, etc. 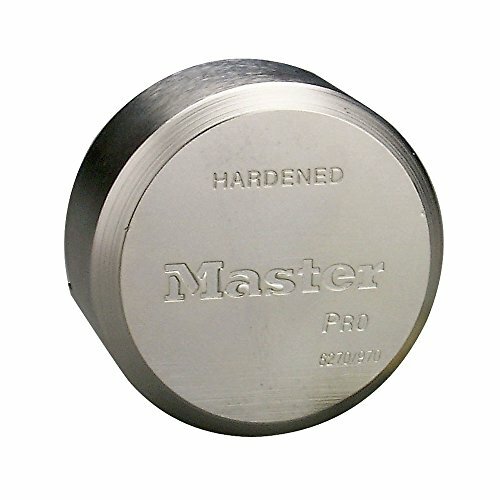 The tubular cylinder lock is compatible with most vending machines on the market and will also fit any piece of equipment that utilizes a t-handle locking mechanism. Each lock comes with two keys, all keyed alike with anti-drill ball in center for easy key access. 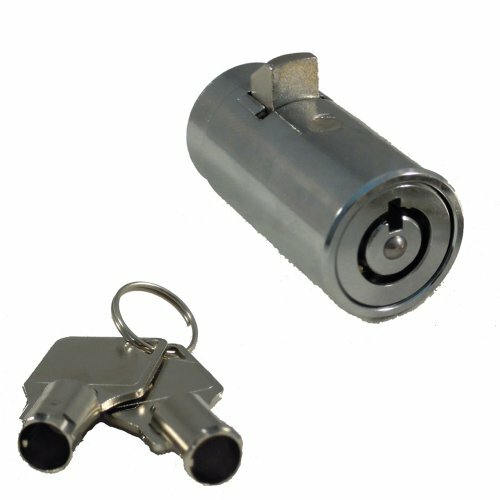 Key cylinder lock is also popular with motorcycles, cars, and gaming machines. Vending machine lock has a 180 degree right turn, and the key is removable at 12 o’clock. 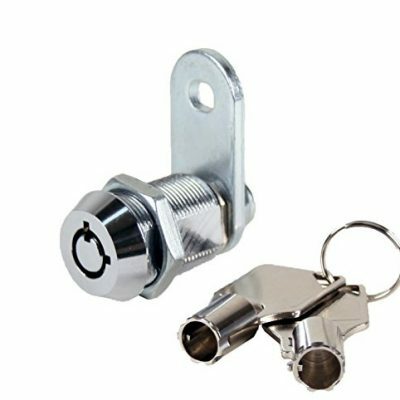 Cylinder vending machine lock is used on cash boxes, tool boxes, vending machines, ATM machines, pay phones, safety boxes, vehicle trailers…etc. – anywhere that a t-handle lock is used. Lock key rotation is 90 degrees, clockwise. 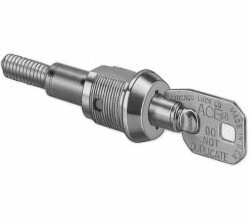 Vending cylinder lock is compatible with Coca Cola, Pepsi, USI, Seaga, Dixie Narco, Rowe, Crane, Royal, Vendo, Cavalier…etc. ✔ Vending Machine Lock Specific. 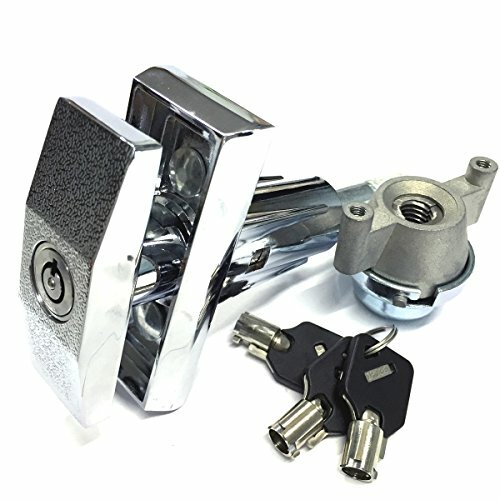 This is constructed out of durable zinc alloy from the inside out with a bright chrome finish and comes keyed different. ✔ Lock With 3 Tublar Keys. ✔ The Special Nut with Spring Thread. 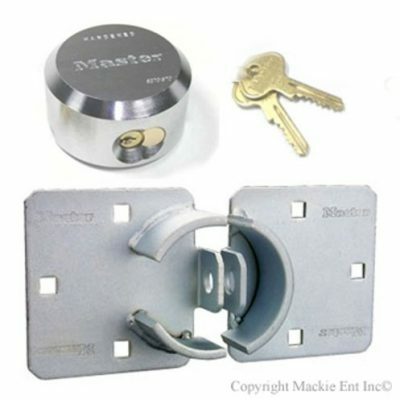 ✔ T Handle lock can be rotated clockwise or counter clockwise. 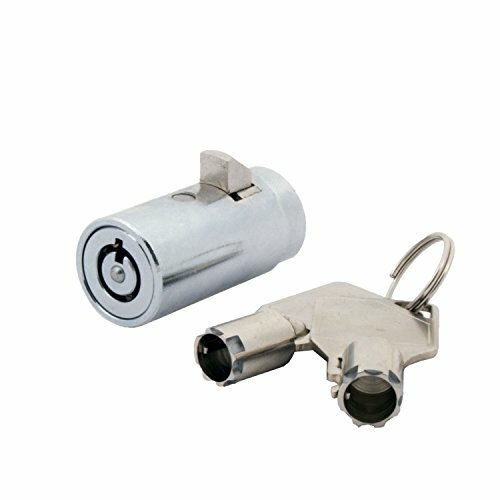 ✔ Lock Cylinder with Anti drilling steel ball. 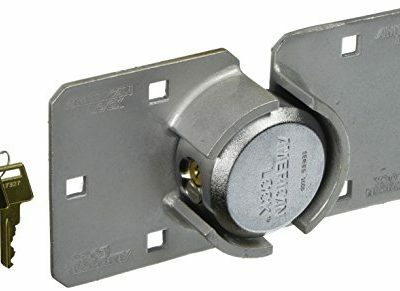 Security vending machine locks are virtually pick proof and are designed with a dimple in the center that prevents thieves from drilling into the body.